Malvan is a stunning Konkan town enclosed by magnificence of nature. Travellers around the globe visit here for bonding with seas, trees and picturesque surrounding. Surrounded with lots of beaches, serene backwaters and historic forts, Malvan is an ideal destination for youngsters and couples alike. 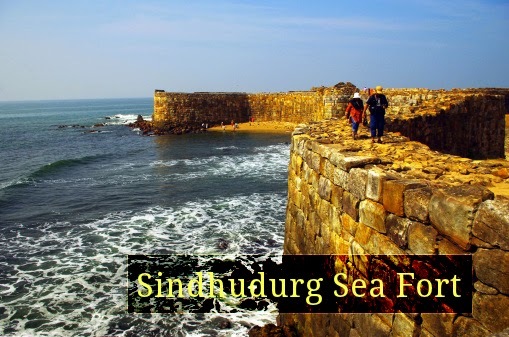 Sindhudurg sea fort: This fort was built in 1664 by the legendary warrior, Shivaji Bhosale. A handprint & footprint of this legendary warrior has been inscribed in one section of this fort. If you know some extra ordinary feats accomplished by Shivaji, then you would definitely wish to visit this great fort. It’s interesting to note that over 4000 mounds of iron have been used for foundation of this fort. Chivla Beach: This beach is popular hangout among tourists across different parts of India who love to spend some tranquil moments with their close ones. 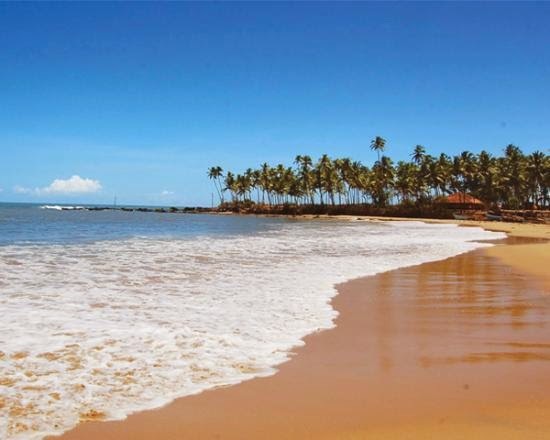 Chivla beach stretches up to 1.5 kms, so you can view charming beauty of the sands & sea. During early morning and evening hours, you might come across fishermen on their fishing expedition. You can consider opting for Magic Holidays in order to enjoy your trip to Malvan. Magic Holidays offers complete customer satisfaction and ensures that you get a value-for-money package.